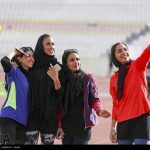 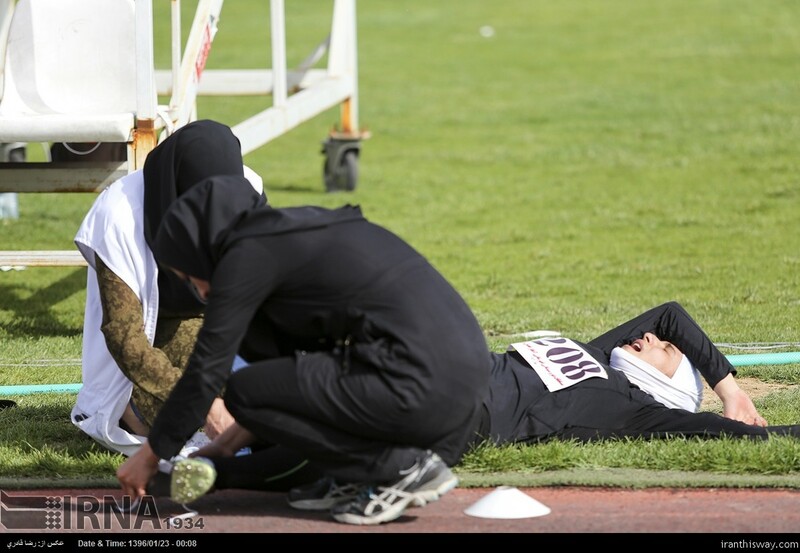 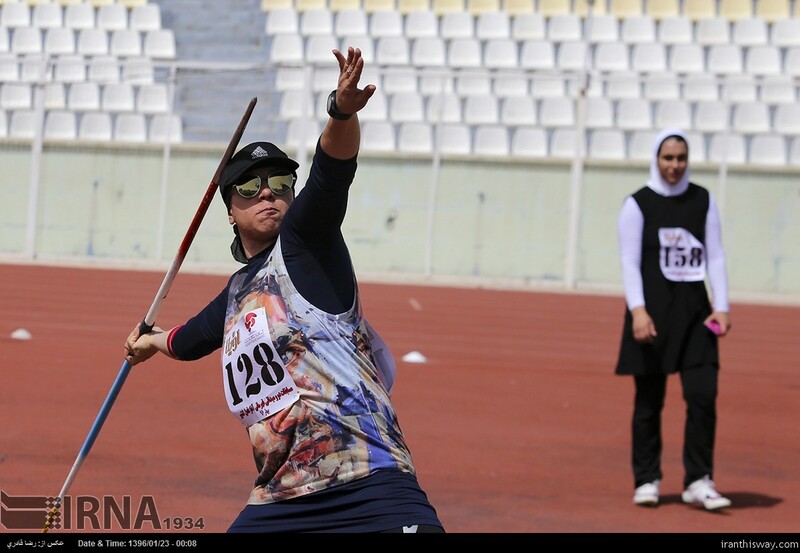 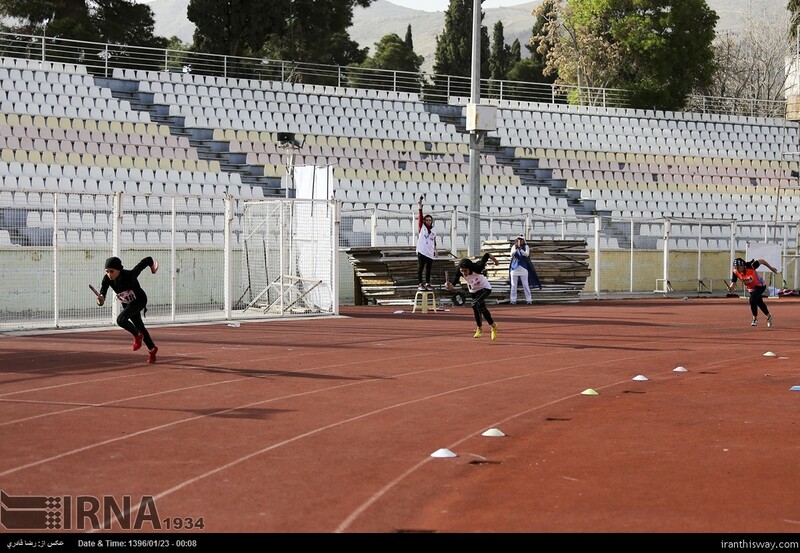 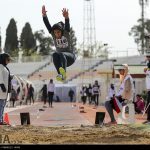 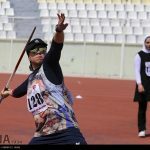 Photo: Iran women athletic championships - IRAN This Way: Become familiar with Iranian lifestyle! 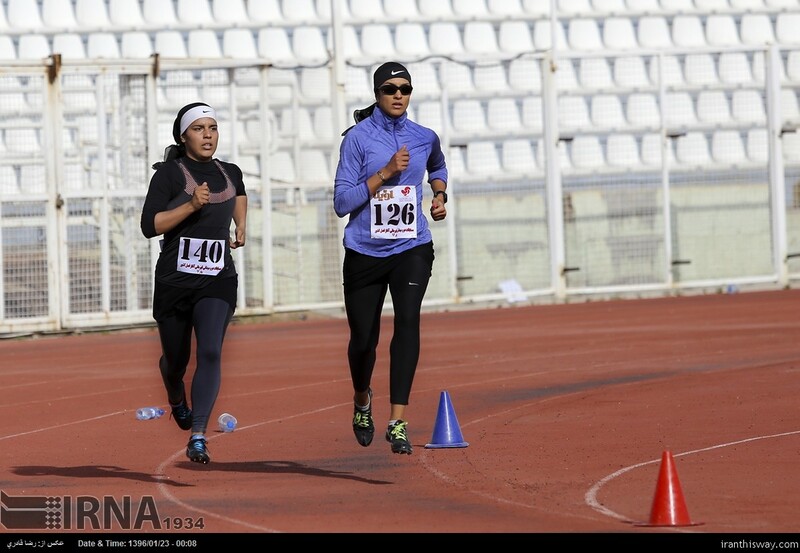 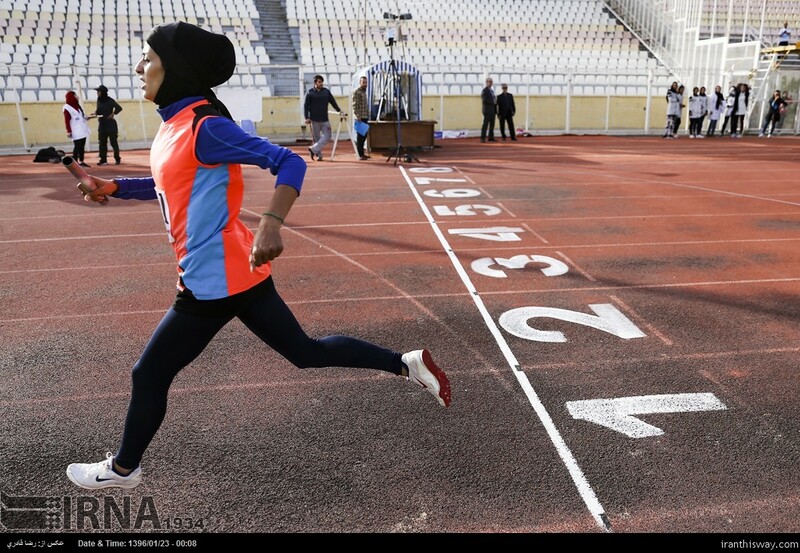 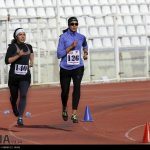 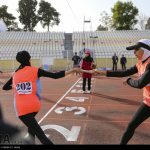 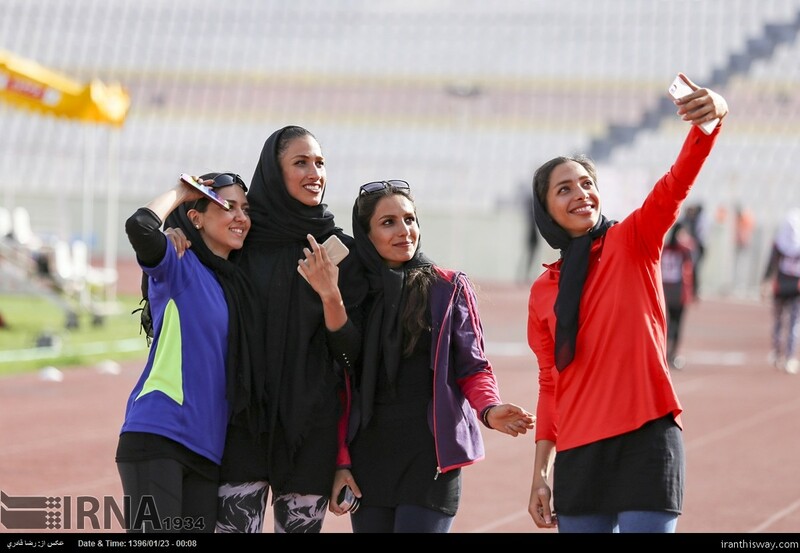 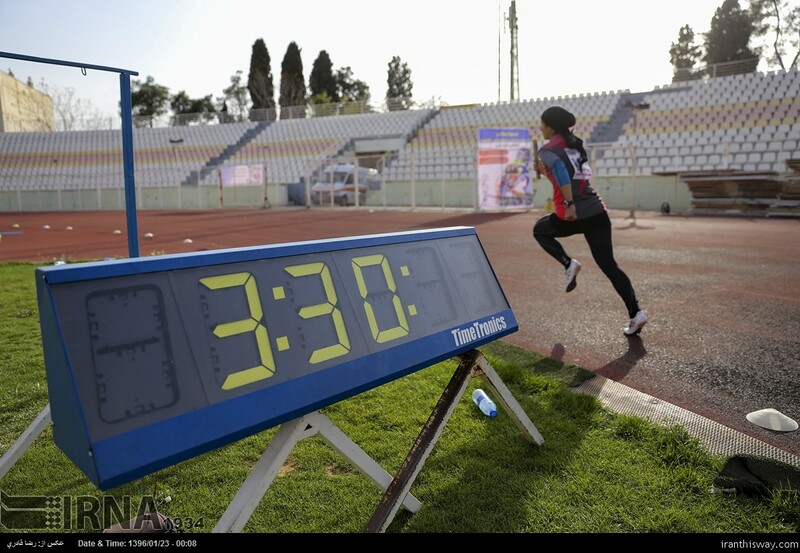 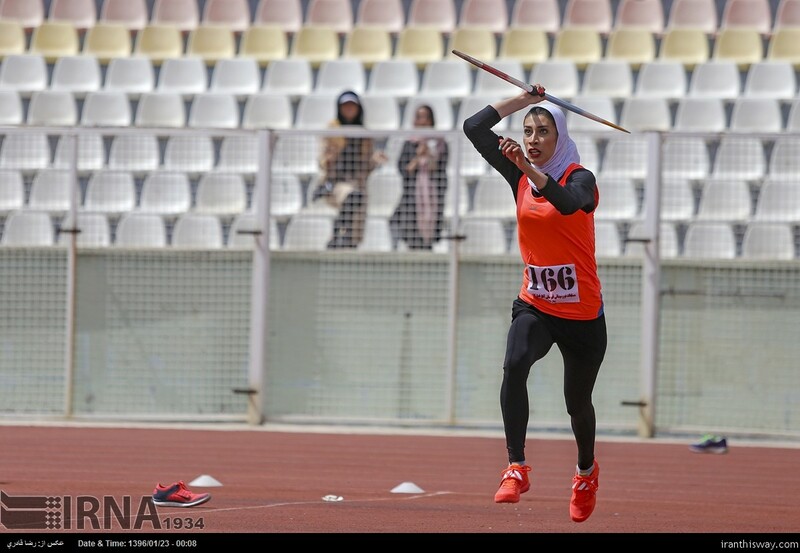 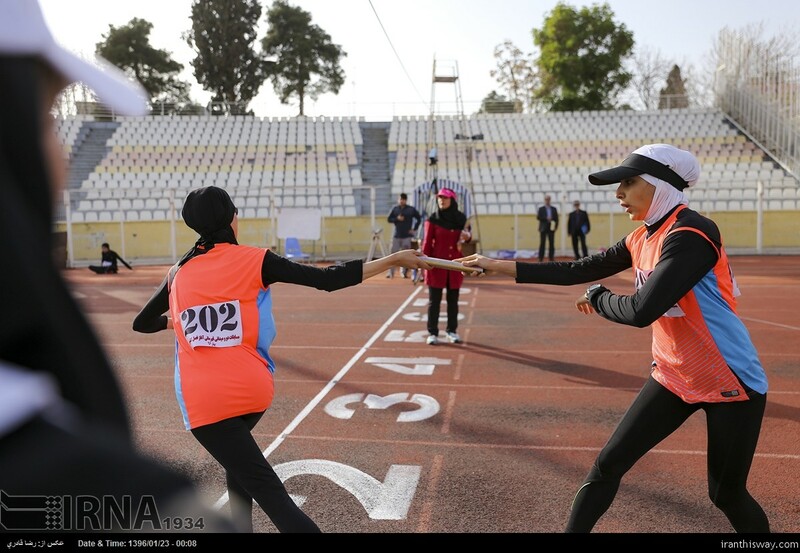 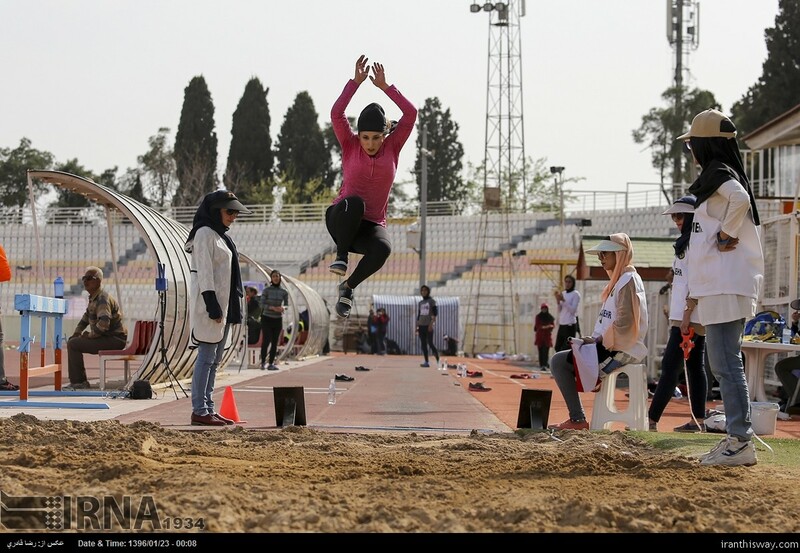 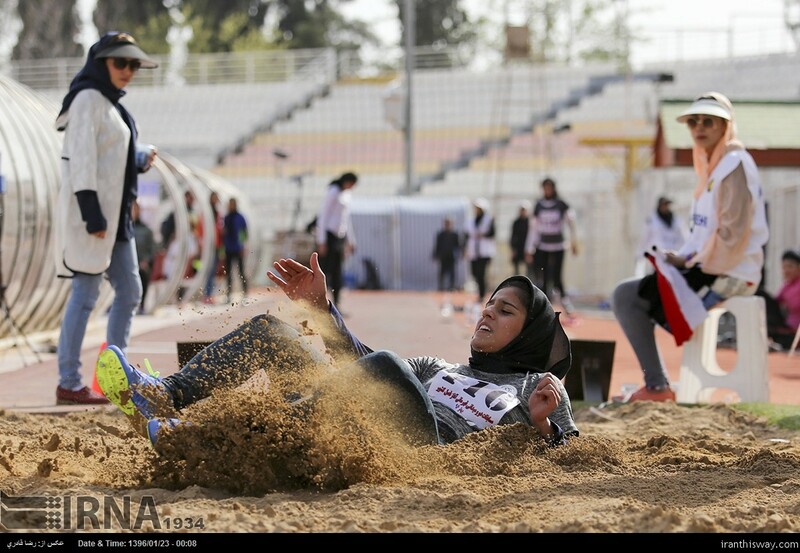 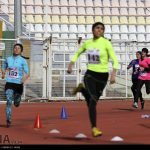 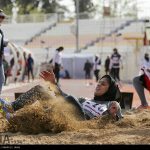 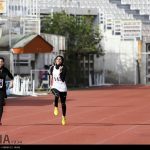 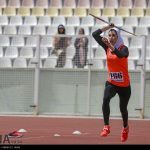 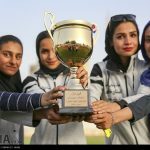 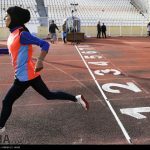 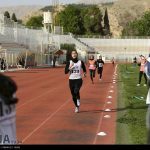 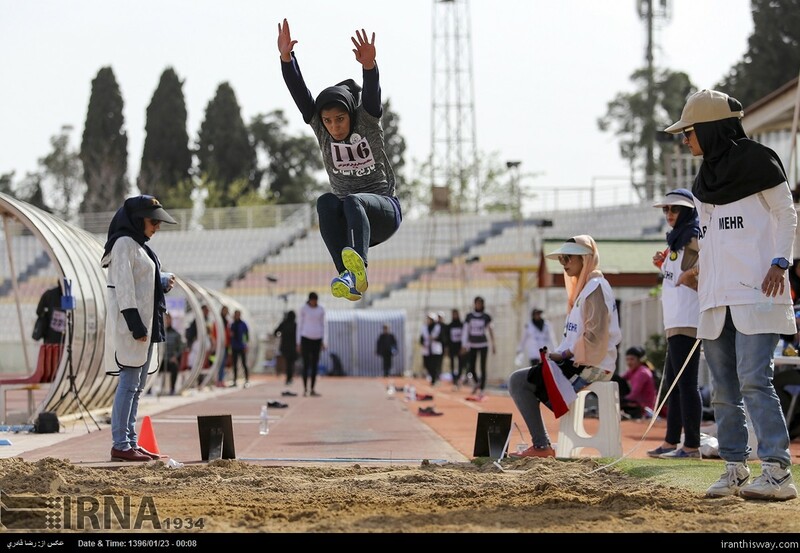 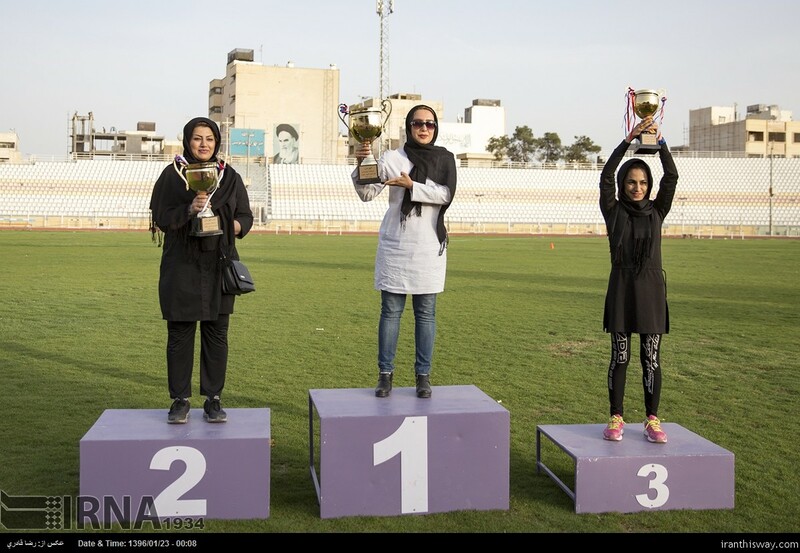 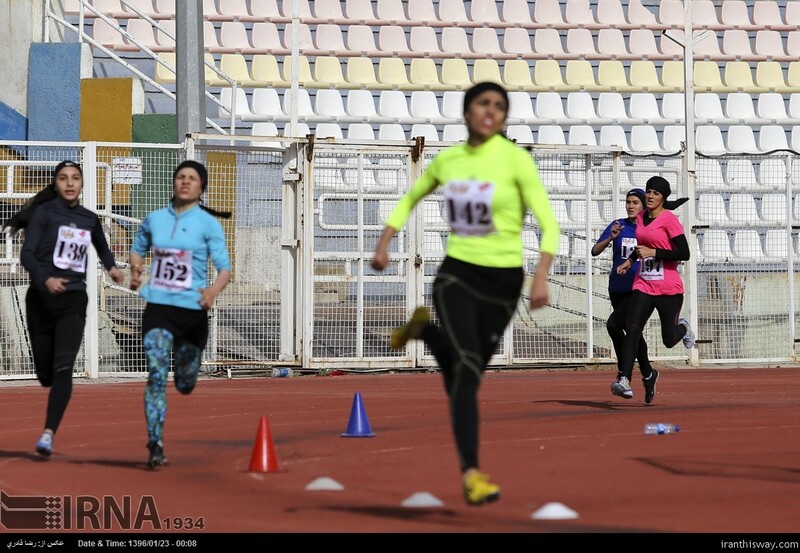 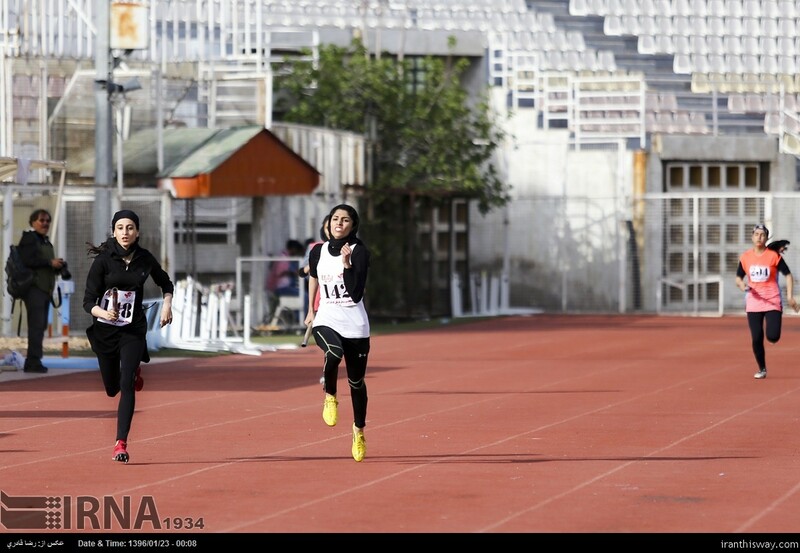 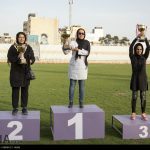 Iran women athletic championships held in Shiraz on 11 April 2017. 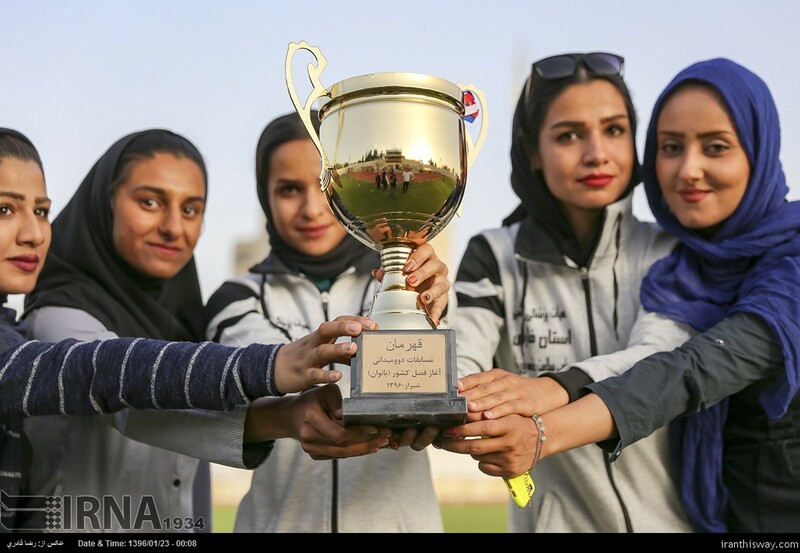 In this competitions Fars province team become champion and Khorasan Razavi and Tehran placed in 2nd and 3rd rank.